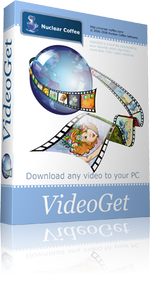 Downloading video from youtube is very easy using VideoGet. 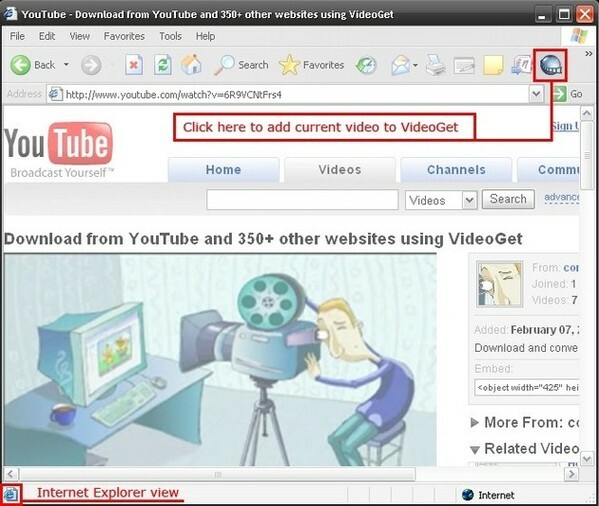 If you use Internet Explorer as your web-browser or Mozilla FireFox or any other browser you will find VideoGet easy of use. Furthermore you can easily convert youtube videos to DivX, XVid, AVI, WMV, MPEG1, MPEG2, H.264, FLV, 3GP, DVD, VCD, SVCD, MP3, WAV, QuickTime. Also you can easily convert youtube video for iPhone, iPod Classic, iPod Nano, iPod Touch, PSP, Zune, iRiver Clix, AppleTV and another portable devices and mobile phones. 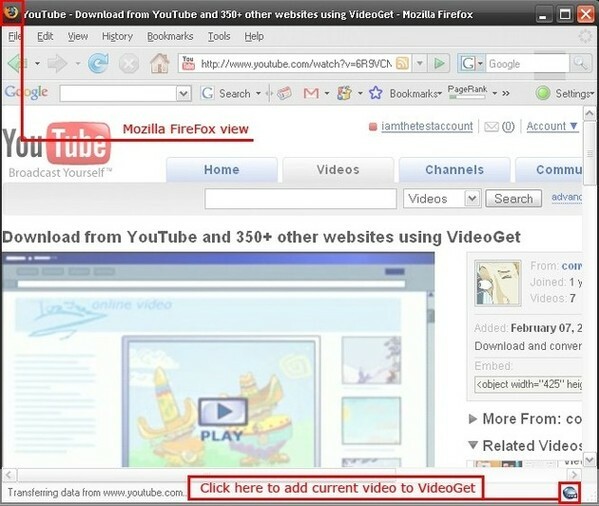 How to download youtube video with Internet Explorer? 4. That's it!. Your video from youtube is downloaded and converted. Step 4. That's it!. Your video from youtube is downloaded and converted. 5. That's it!. Video is downloaded and converted.